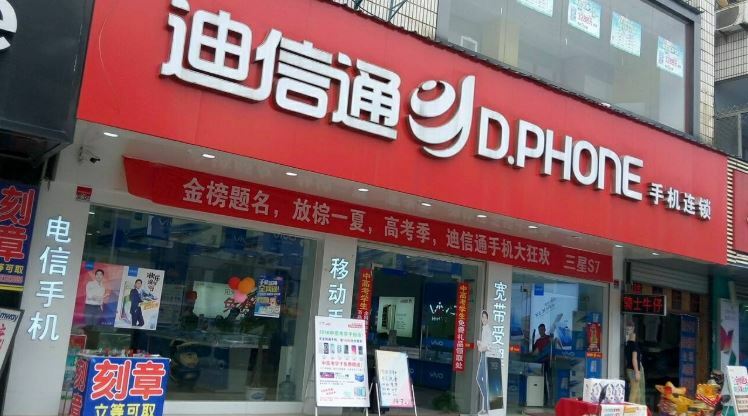 On March 20, PUBLISH entered into a strategic partnership with China’s largest mobile device distributor DIGITONE, or D.Phone (Dixintong in Chinese), which joins PUBLISHalliance as its 16th member. The partnership follows a number of other strategic moves in the Korean market. In 2015, for instance, DIGITONE acquired the KOSDAQ-listed DST Robot, an industrial robot manufacturer, and in 2017, it acquired Sambu Construction Co., Ltd. 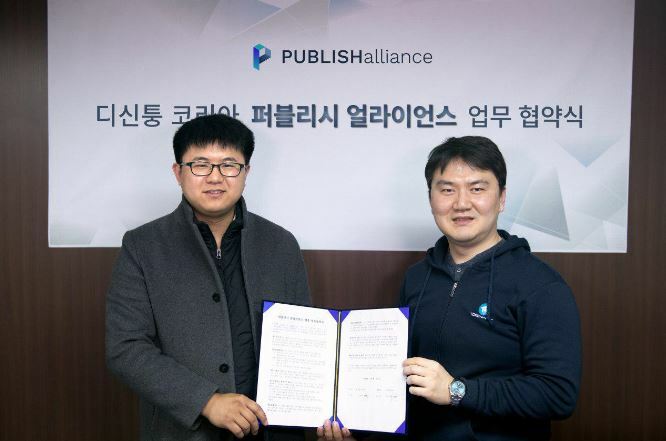 This latest partnership signals the company’s growing interest in blockchain technology as it seeks to make inroads in the Korean market. Through the agreement, DIGITONE agreed to implement a blockchain-based media ecosystem through PUBLISHsoft, a blockchain-based content management system, and to distribute news contents from PUBLISHalliance members through its network in China. 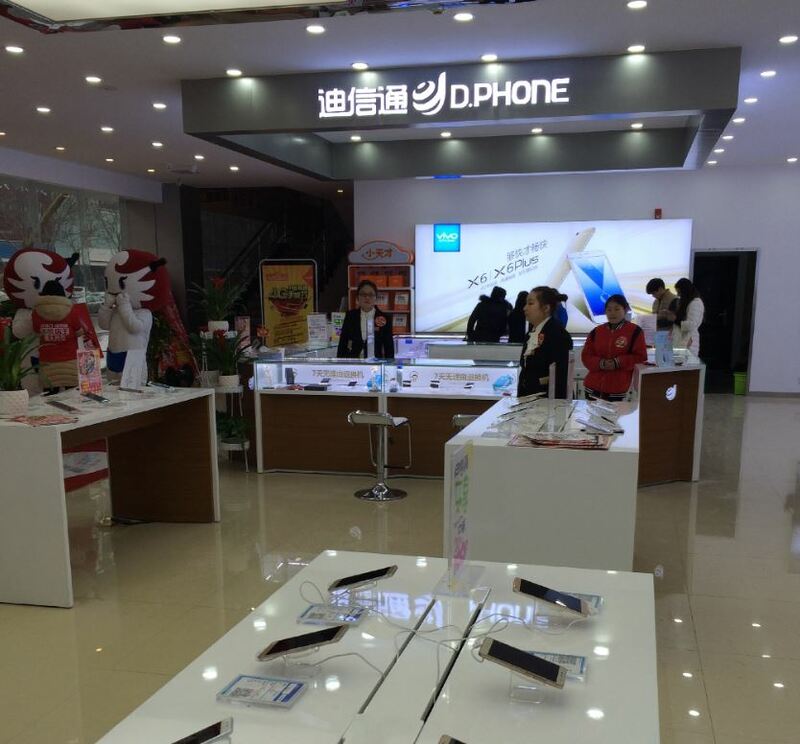 DIGITONE Group, based in Hong Kong, is China’s largest mobile phone distributor with annual sales of approximately 2.63 billion US dollars. The company has around 13,000 offline stores (including franchises) and more than 100 million visitors.